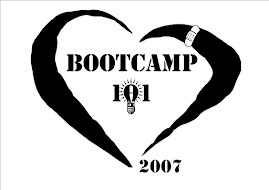 The posts are devoted to the "Sucessful Missions" of Bootcamp 101 participants. 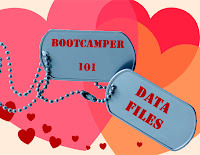 Any success bootcampers have in competitions, requests for manuscripts, publication of any type, will be shouted from the rooftops on this blog - look for the titles with Mission Report (click the link for all of them). (well most of them anyway). 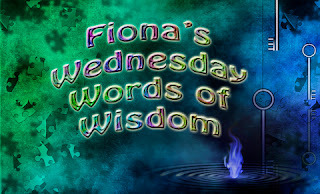 Always food for thought, always interesting, always entertaining.